Celebrate Fathers Day Weekend the old fashion way! Fredericton Crossovers presents The Armored Combat League featuring fighters from "Knight Fight" will be fighting a chapter style match that will put some of the best fighters in the Armored Combat League against each other for your entertainment. The fights will be full force, full speed and with real steel weapons! You have seen pictures of crusader battles, you have seen movies about the knights Templar’s, you have heard the stories of King Arthur. Now you will get to hear it, see it and smell it in real life right here at Harbour Station. 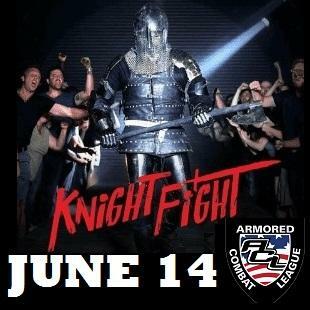 Check out the ARMORED COMBAT LEAGUE Site from History Channel's KNIGHT FIGHT! Go to YOUTUBE for ARMORED COMBAT LEAGUE videos! EVENT HIGHLIGHTS BESIDES THE BATTLES! This fund raising event is sponsored by Fredericton Crossovers and all proceeds will go towards projects helping Canadian Forces veterans and others who are in need of a helping hand. 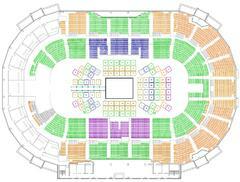 NOTE: PARKING ON SITE WILL BE VERY LIMITED! See link below for Parking Options close by Harbour Station. 3. Help anyone suffering with mental health issues get the help they need. Our members are all volunteers and we have no paid positions. Crossovers does NOT receive any government funding. All of the things we do for individuals and our communities are made possible by member donations, fundraising, and events. All proceeds from this event will go back to individuals in need and local communities to enable us to meet or exceed our mission.